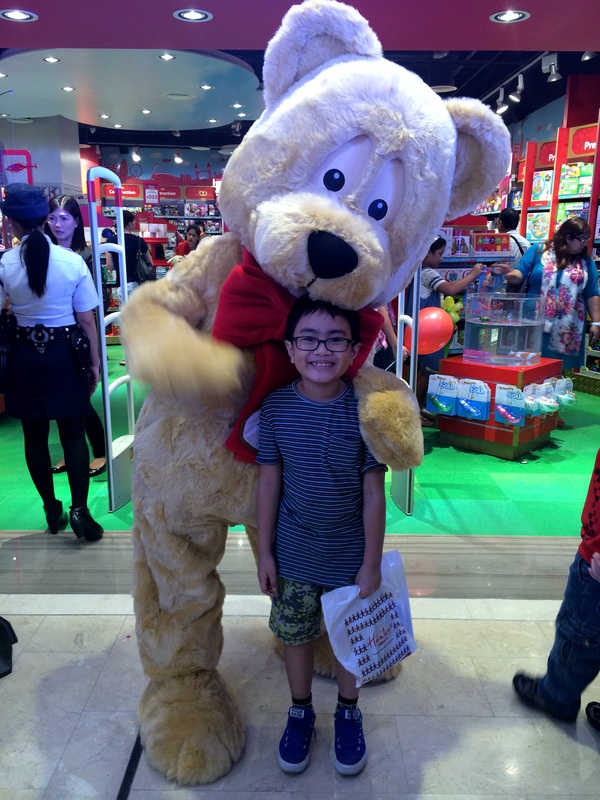 Hubby and I are really just two kids at heart so we were giddy with excitement when we found out that Hamley’s was opening a branch here. 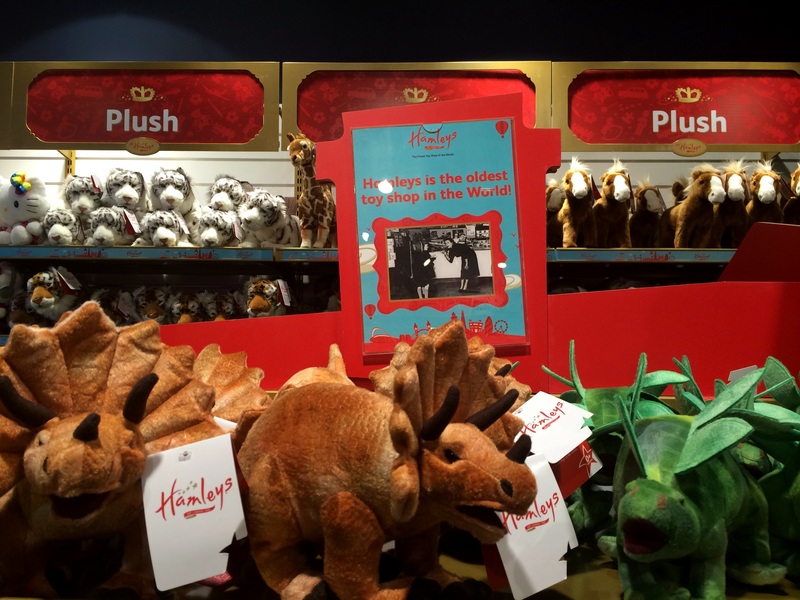 Originally called Noah’s Ark, Hamley’s was founded by William Hamley in Lindon in 1760, which makes it the oldest toy shop in the world! 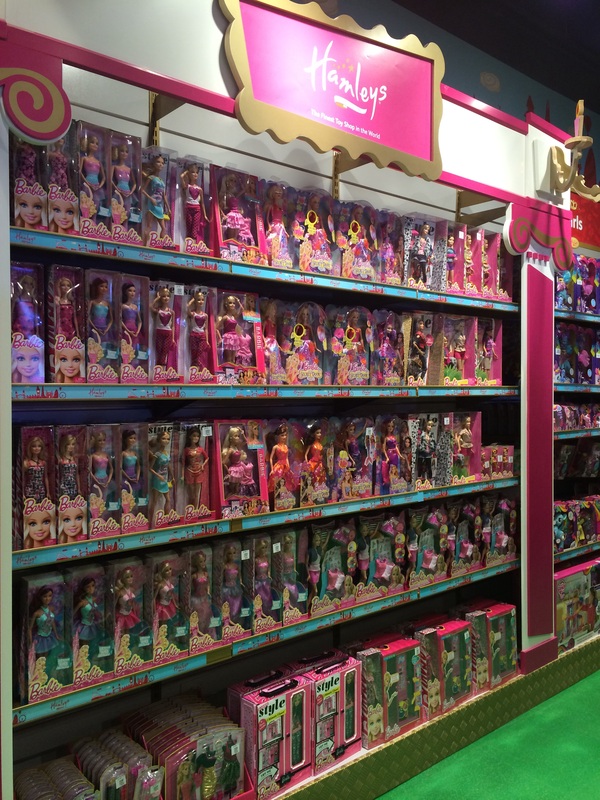 They have all sorts of bubble makers which would delight any kid. 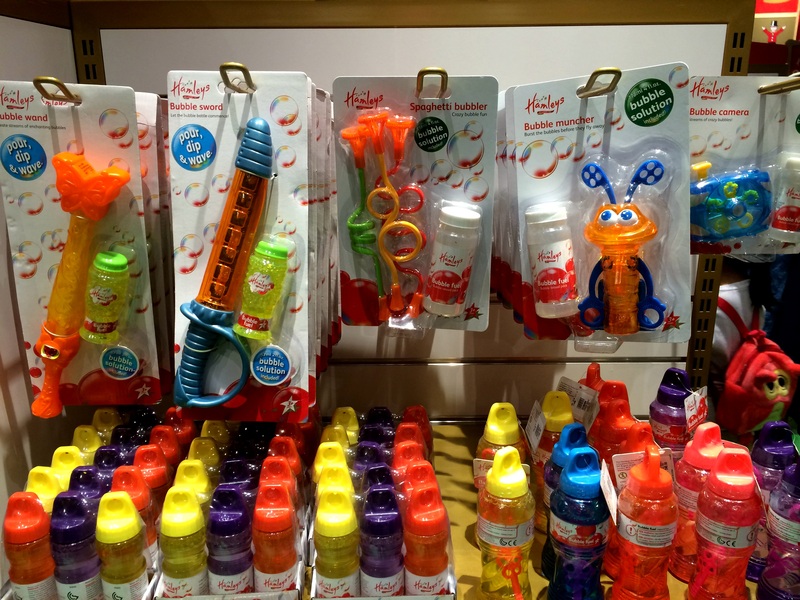 I found them rather expensive though – I got the bubble camera (right-most from the photo below) for Georgie and I was mildly disappointed that for a simple toy worth close to Php 500, it failed to make the different bubble shapes and kept spilling on my hands. My Php 20 bubble canister (the one you always find in loot bags) performed better. Still, it was aesthetically pleasing enough and I guess that’s what I paid for. 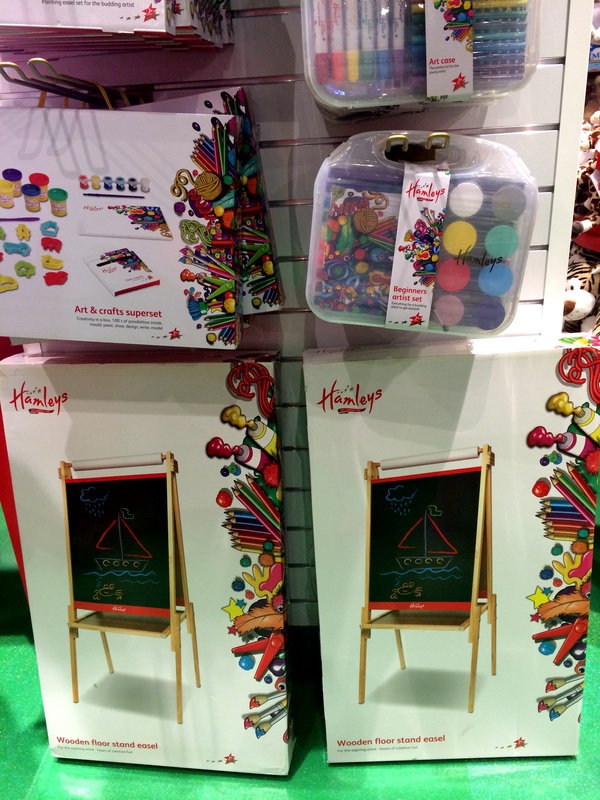 The main reason hubby and I were excited to go to Hamley’s was because we wanted to buy old-fashioned toys. You know, the ones made of die-cast metal and wood, and hand-made. 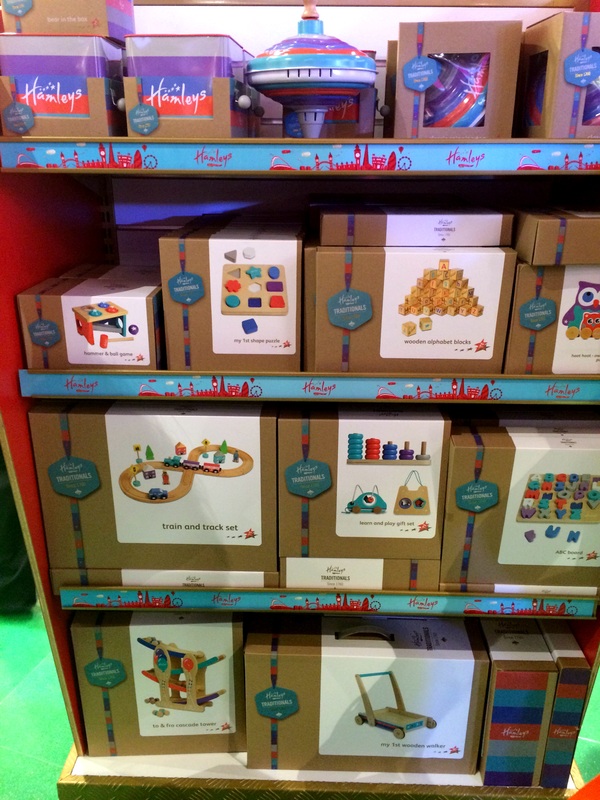 These wooden blocks were the closest we got to our wish. 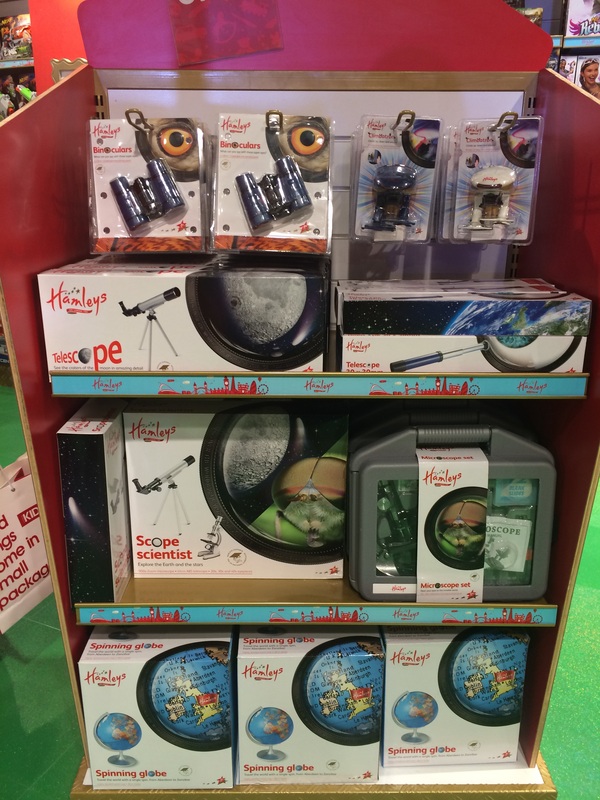 We also found these cute binoculars and telescopes, similar to the ones by Lonely Planet which I spied at Toy Kingdom a few weeks ago, albeit cuter. 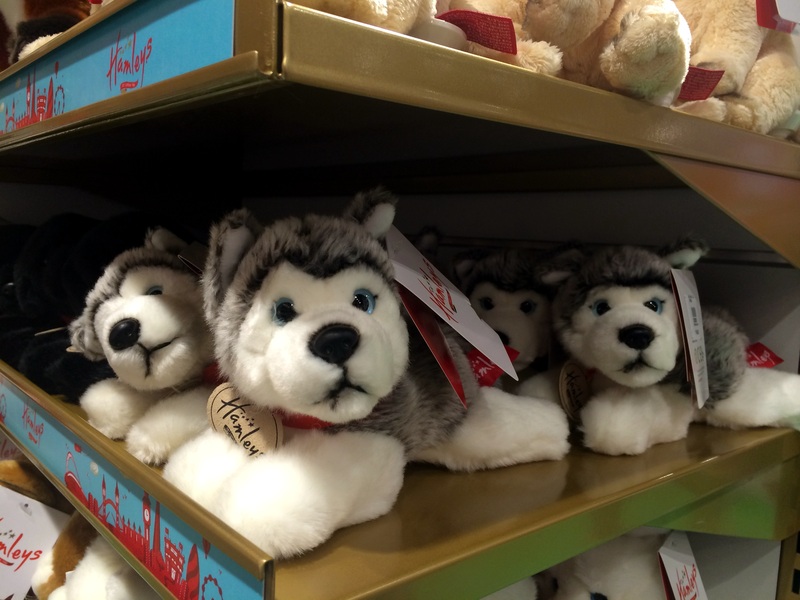 I wanted to get one for Joey but he didn’t want it (he only realized later on when he saw we got one for his cousin that he actually wanted one himself). 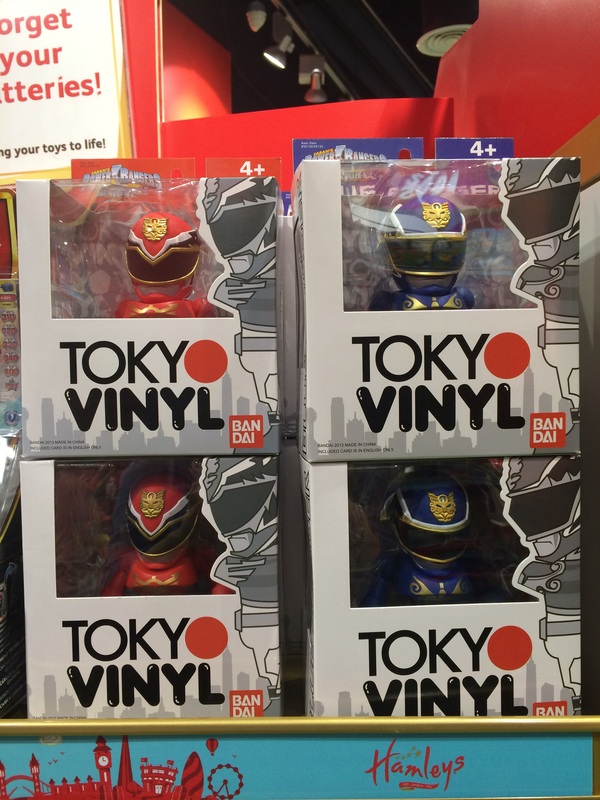 Oh, and they have Tokyo Vinyl stuff here, for the collectors out there. 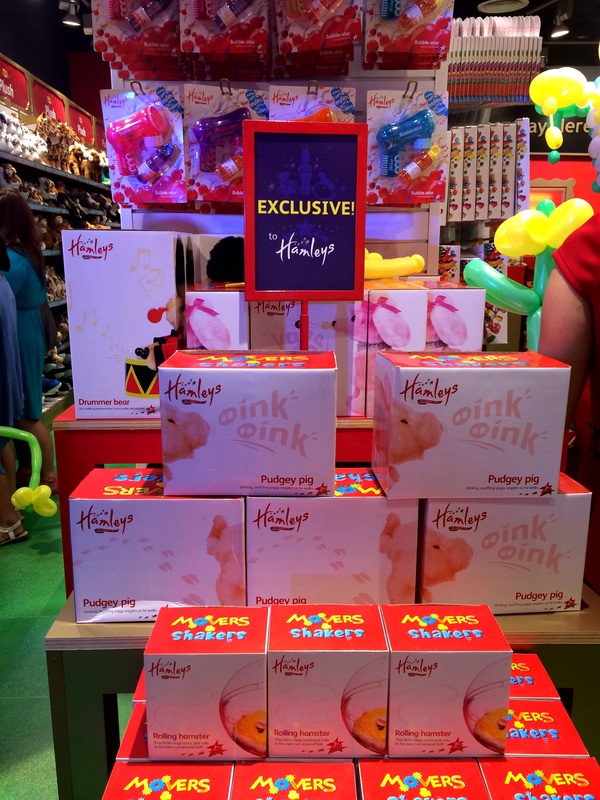 Hamley’s, given its location at the Central Square, is a nice alternative to the other toy stores since it is less crowded, but, if they plan on opening near a Toys R Us or Toy Kingdom, they’d better stock up on more unique toys to attract customers. 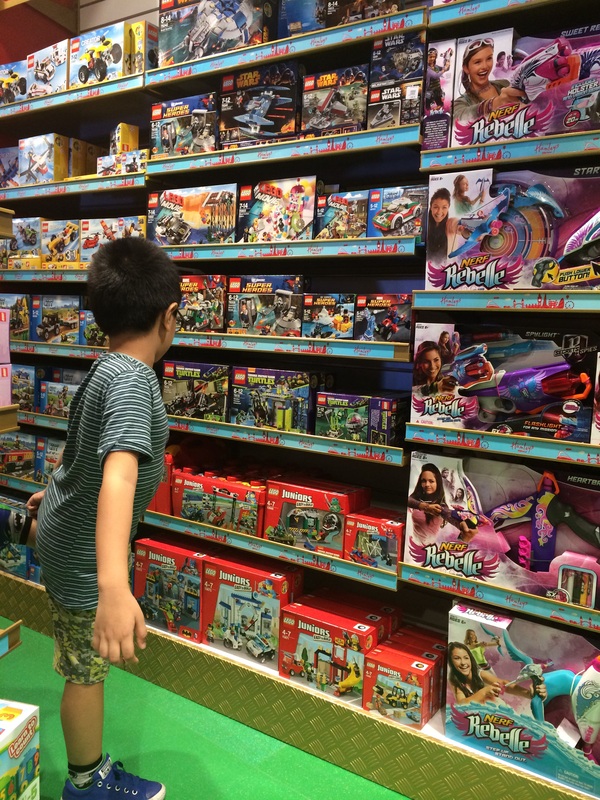 As it is, you can find the same stuff in other toy stores so hubby and I were a little disappointed (no die cast double decker buses!!! ).